López Obrador said he sent a letter to the king of Spain citing massacres during the Spanish conquest: "The churches were built above the temples." Mexican President Andrés Manuel López Obrador said on Monday he had asked the Spanish government and Pope Francis to apologize to indigenous Mexicans for wrongs committed during the Spanish conquest some 500 years ago. López Obrador said in a video shared on Facebook and Twitter he had written to Spain’s King Felipe VI about the matter. “I already sent a letter to the king of Spain and another letter to the Pope so that they ask forgiveness of indigenous peoples for violations of what are now known as human rights,” he said. Spain is one of Mexico’s biggest sources of foreign direct investment. The Mexican government has yet to ratify a new free trade deal reached with the European Union in April 2018. Spain’s foreign ministry did not respond immediately to a request for comment. 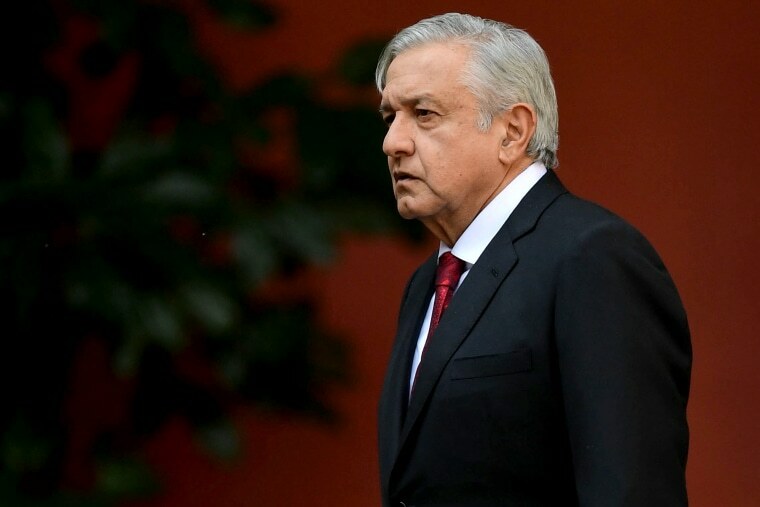 The ministry published a statement rejecting the contents of Lopez Obrador’s letter, according to domestic media. Reuters was not immediately able to obtain a copy of the statement. “The arrival 500 years ago of the Spanish on present-day Mexican territory cannot be judged in light of contemporary considerations,” the government said, according to Spanish media.